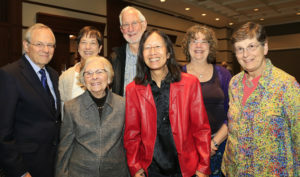 A village is a network of neighbors helping neighbors – a community-based, grassroots organization providing support services and social and educational programs needed to help older adults stay in their homes and remain active in their communities. The village movement started in Beacon Hill, Massachusetts in 1999. Across the county, neighbors began helping neighbors “age in place” with transportation, simple home repairs and tasks, and offering friendly connections. By 2016, more than 350 villages had opened or were in development around the county. 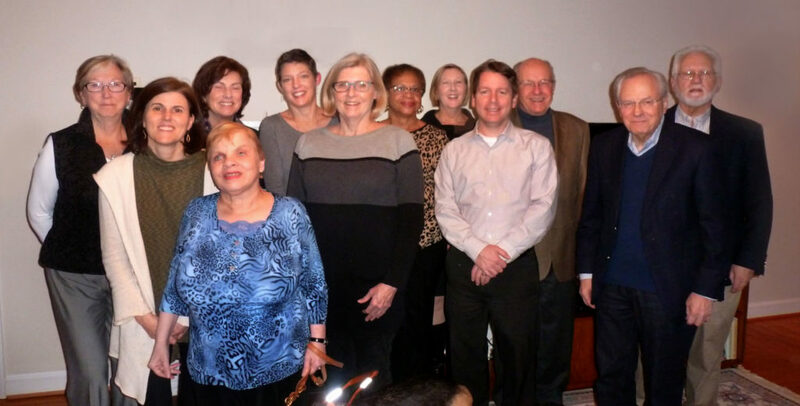 Between 2011 and 2014, a volunteer group of Arlington neighbors brought the “village” concept to Arlington County, Virginia. The founders established a small nonprofit organization, obtained 501(c)(3) status from the Internal Revenue Service, and opened the ANV doors in April 2014. Arlington Neighborhood Village has grown to more than 200 members and almost 200 volunteers. Our strong growth shows that many Arlington residents age 55 and older strongly support our mission.